UV light is frequently used for the detection of counterfeits. As the UV light is invisible to the human eye, it only discloses its possibilities after use of an appropriate light source. The UV light is a quick and easy method to visualize UV ink marks on bank notes, finger prints on documents or similar. 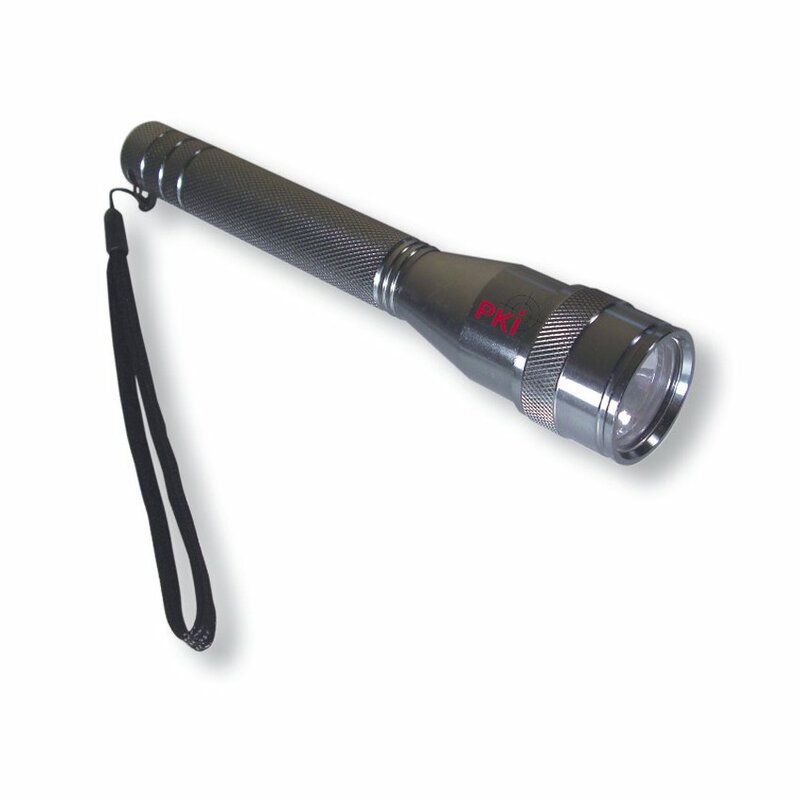 The PKI 8510 is small, a real lightweight and always ready to hand.